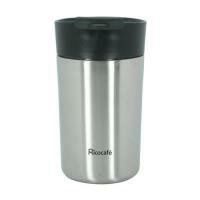 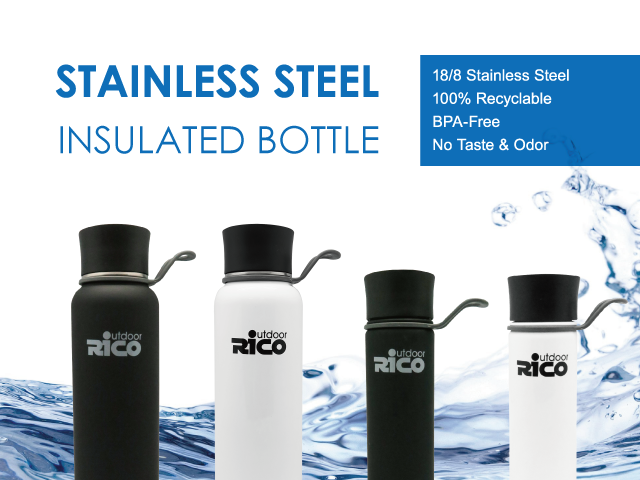 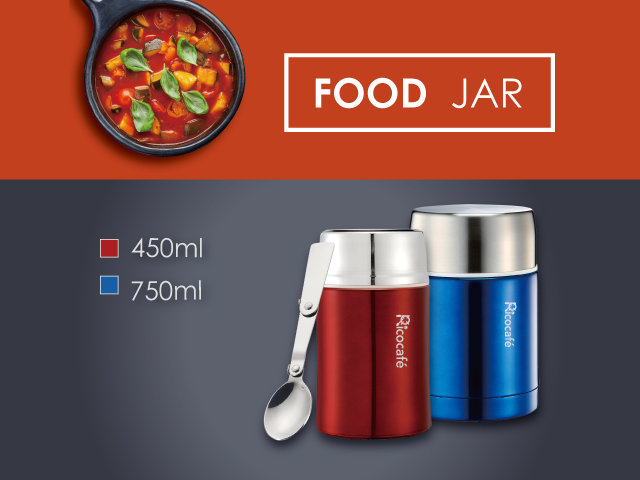 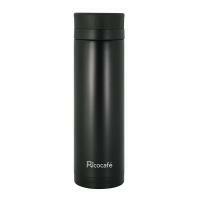 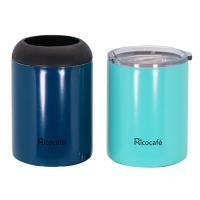 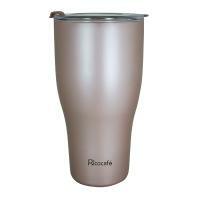 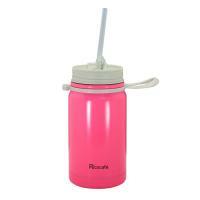 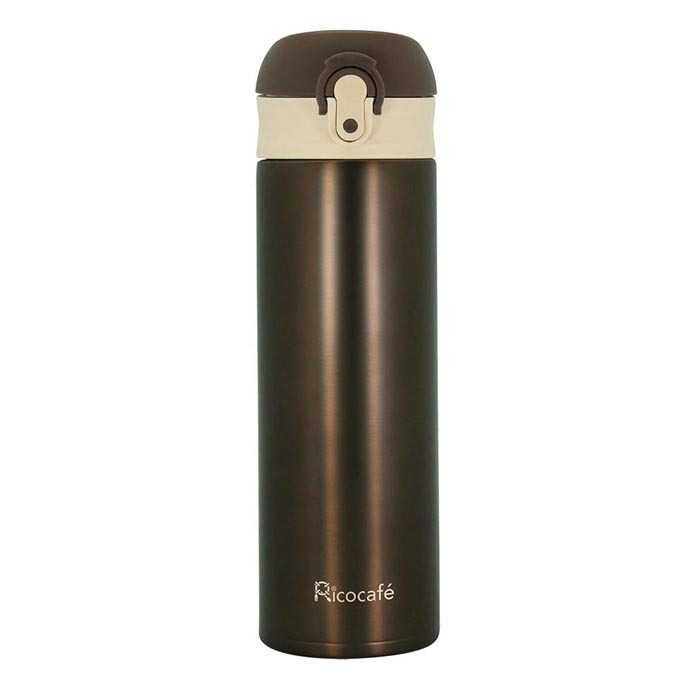 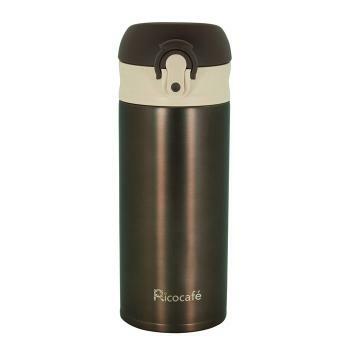 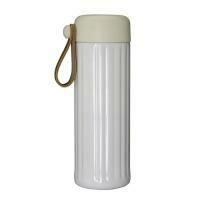 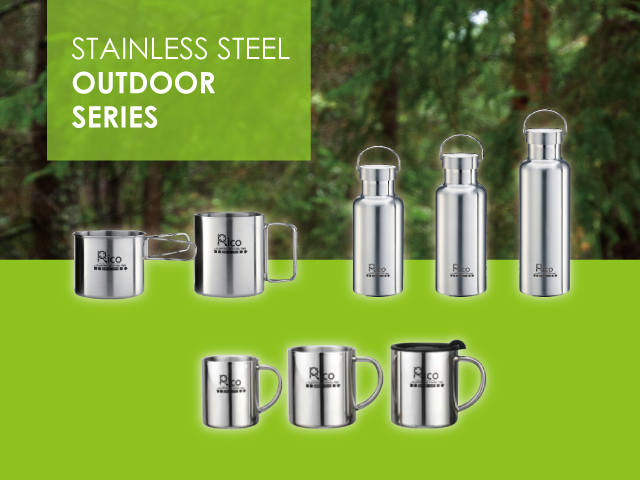 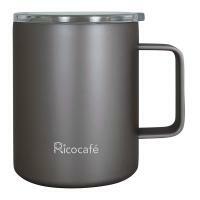 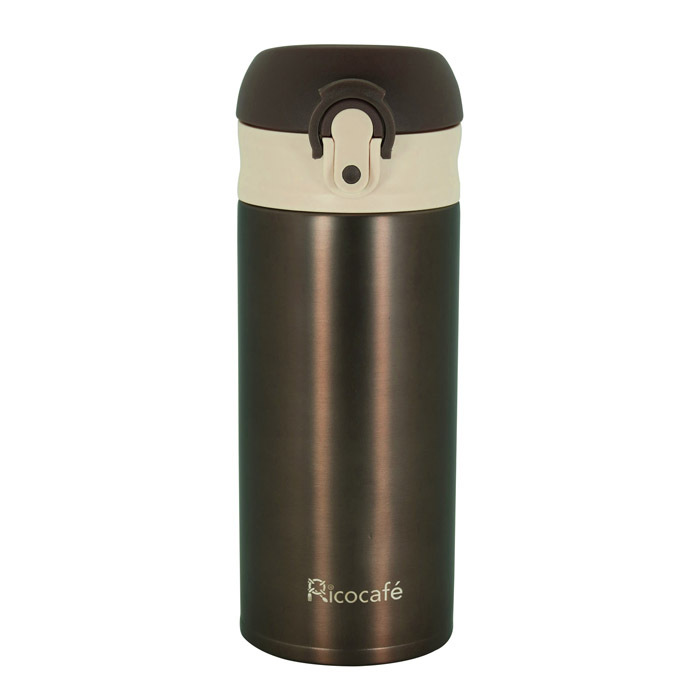 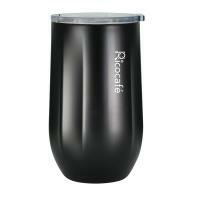 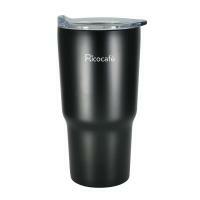 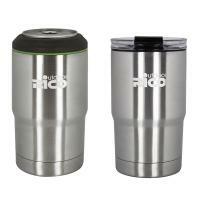 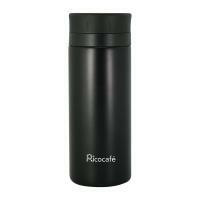 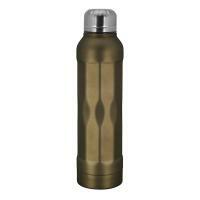 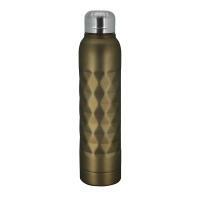 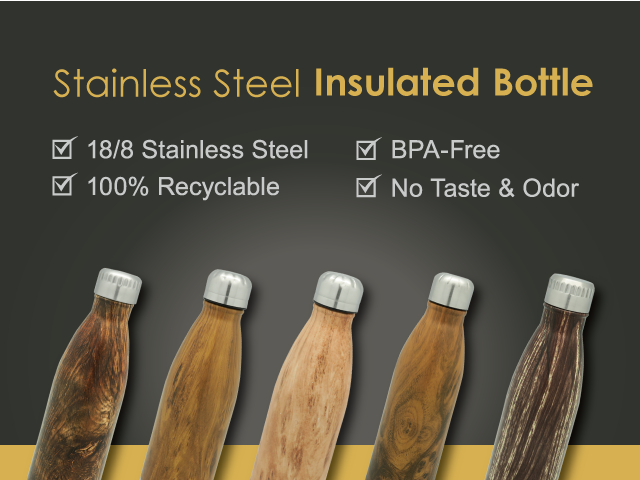 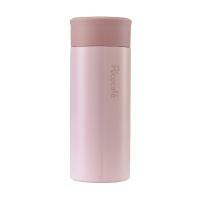 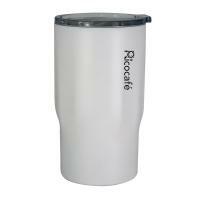 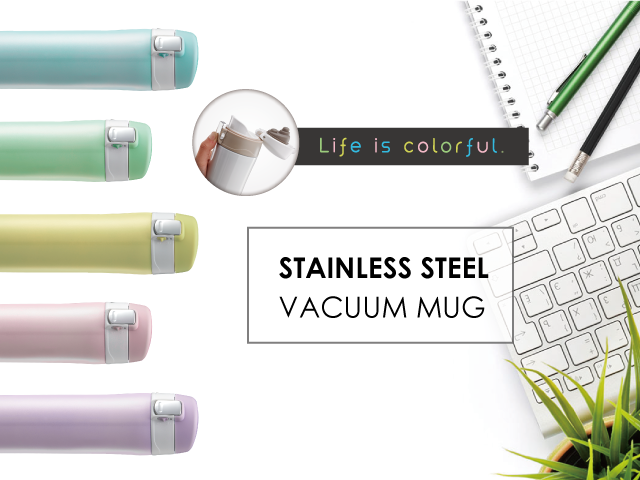 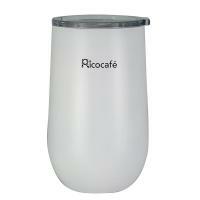 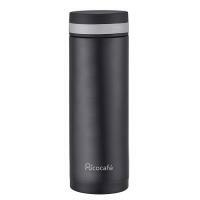 Double wall Insulated construction make the drink, coffee, tea keep hot or cold longer. 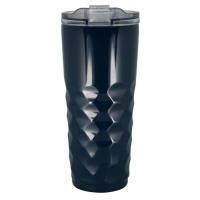 One touch open, drink with one hand! 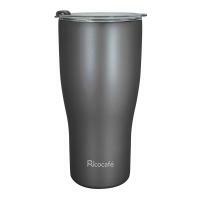 For sports, daily life, camping..etc.